2.7 cu. ft. capacity in the upper and 2.7 cu. ft. capacity in the lower ovens Provide plenty of space to cook dinner and dessert for the whole family. Four oven racks (two upper and two lower) Let you cook multiple courses simultaneously, even in large cookware. Electronic controls with digital display Offer easy operation of oven functions. Clear view window Makes it simple to monitor the cooking progress. Interior light Illuminates the oven interior. 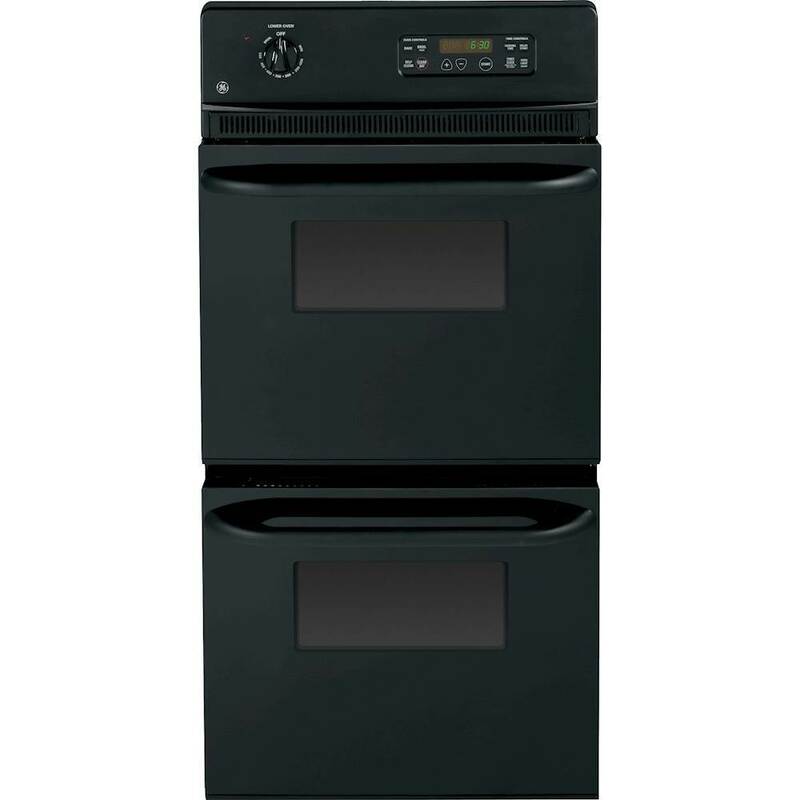 Multiple oven rack positions Increase cooking flexibility and maximize oven capacity.